Russian bank VTB will not be extending its partnership contract with the International Association of Athletics Federations (IAAF), the world governing body announced on Thursday (November 12). 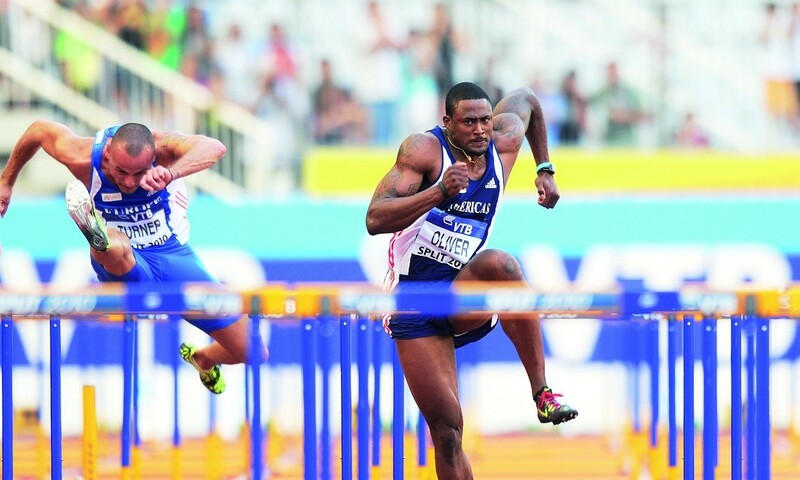 The bank is currently listed as one of seven ‘Official IAAF Partners’ on the IAAF website, along with Adidas, Canon, Seiko, Sinopec, TDK and Toyota. The announcement comes after a World Anti-Doping Agency (WADA) Independent Commission published a report detailing findings including a “deeply rooted culture of cheating” in Russian athletics.